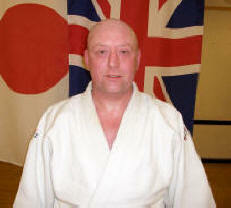 Having trained in the martial arts for a number of years under the guidance of many British, Japanese, American and south American instructors, Colin Martin, along with just a handful of students, in 1997 opened a club which has gone on to be the highly respected Academy we see today. Having had much success in both free fighting and Kata competitions Colin, along with other Academy instructors, now turn their attentions to instructing the next generation of martial artists to continue the success. It doesn’t just end there though. Over the years, the Academy have undertaken many charitable events helping to raise many hundreds of pounds through their demonstrations. 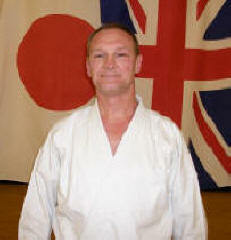 Also the instructors have added their expertise to many self defence course’s at local schools. Not just for children but for teachers alike. With a new matted area for Jujitsu, Judo and Aikido, a wooden floor area for Karate and Iaido plus large selection of weaponry, can you afford to study Martial Arts anywhere else? With the added seven decades plus of combined instructors experience and low tuition fee’s why not come along and join Cheshire’s number one Martial Arts experience. Now with five leading instructors on the academy's books there has never been a better time for established martial artists to join the academy to increase their own knowledge. New to martial arts? Then what other club can offer you such high quality resources at such a low cost for you to decide what is right for you? just follow these 3 simple rules. 1. Come along to a training session, meet the instructors and members. 2. You must be 16 years or older to train at the Academy. 3. 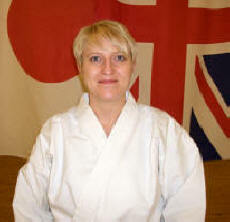 Obtain a white Gi by the time of your fourth session from whatever source. You will receive instruction in Atemi-Jutsu and also have the opportunity to receive instruction in Karate, Judo, Iaido and Aikido. Have hands on experience of all techniques shown. WORK HARD - HAVE FUN! Home | About the academy | Come along | Academy news | Photo Gallery | Upcoming events | "Domo Arigato Gozaimasu"